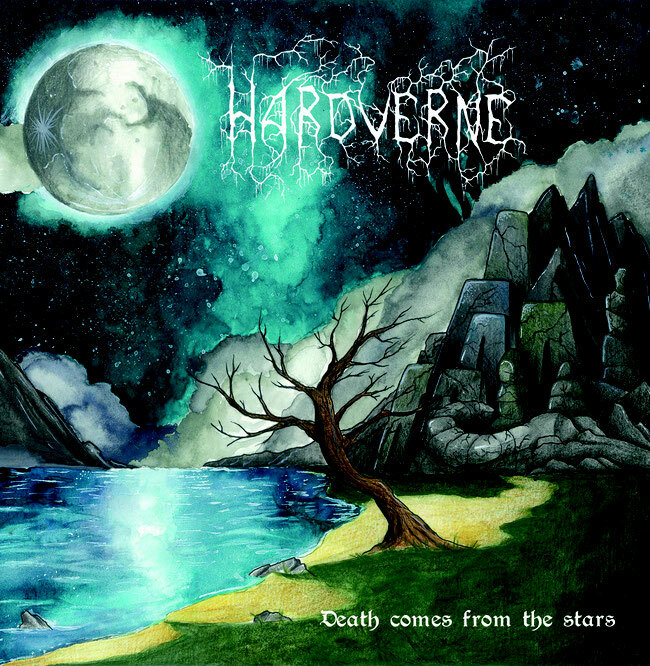 French Death/Thrash Metal band Hardverne released their debut EP "Death Comes from the Stars". The EP was recorded/mixed by Arnaud Villemejane at "Improve Tone Studios" and mastered by R3myboy. Hardverne was formed in 2015 at Clermont-Ferrand, France by Ange Montaubric (guitar/backing vocals) and Arnaud Villemejane (vocals/guitars). 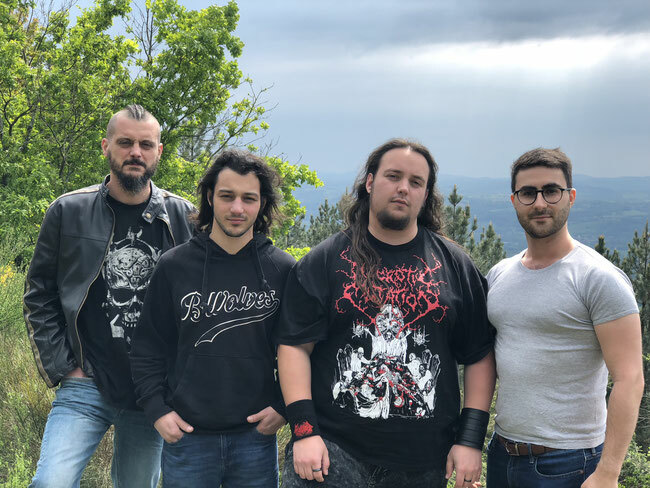 In the end of 2017 Pierrick Faucheur (drums) and Mathieu Duvernois (bass) joined the band and the current lineup was complete.